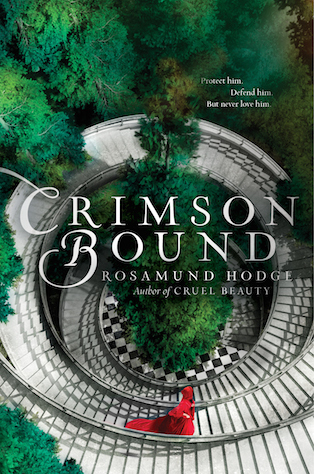 Posted on June 22, 2015, in Books Review and tagged 2012, Crimson Bound, Rosamund Hodge. Bookmark the permalink. Leave a comment.